All Time is well equipped with a service team rich in site experience and our facility in Shanghai had successfully trained hundreds of operators for automatic welders domestically and overseas. Our unique combination of strong engineering & manufacturing capacity with application knowhow allows out customers to get ahead well before the equipment is being delivered to site. 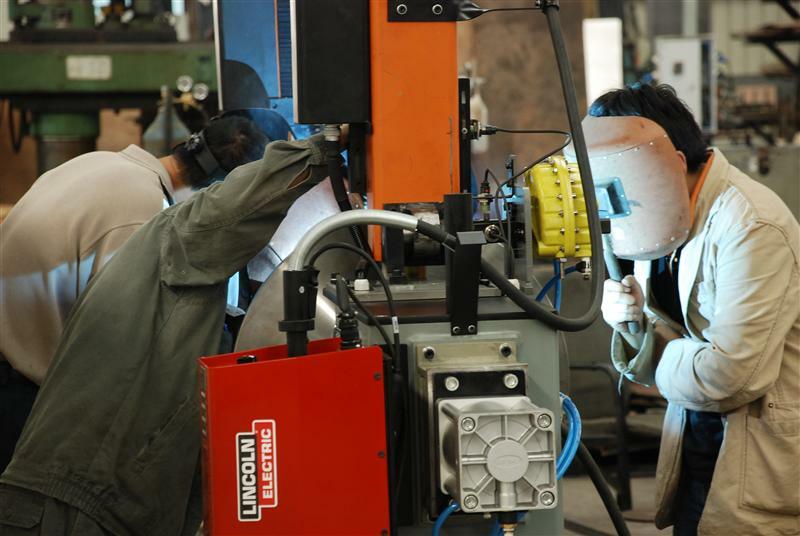 It would substantially reduce the time investment for fabricators or contractors to adopt welding automation and receive the benefits for the upgrades ahead of schedule.